‘Tis the season to order herb seeds in order to get ready for the seed starting season in the spring – they make the perfect holiday gift from Jung Seed. 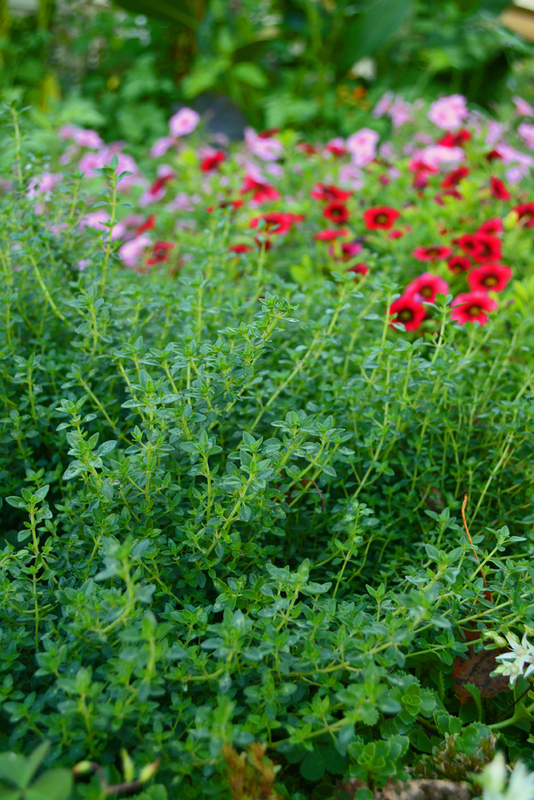 Herbs such as rosemary or lemon thyme (above) can be grown inside the house or out in the garden and are incredibly easy to grow. Simply dig a hole in a fertile, well drained soil, add a bit of organic fertilizer into the planting hole, plant the plant, and wait for it to grow. Broccoli is one of the healthiest vegetables – it is full of nutritious vitamins and is excellent roughage for a healthy diet. This season I experimented with Summer Purple Sprouting Broccoli, which produced amazing purple flower buds which were very tasty and produced a continuous stream of veg. 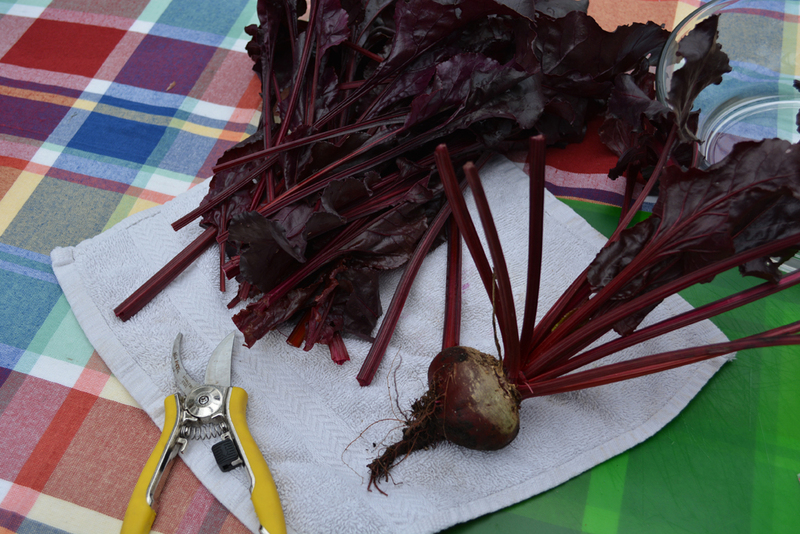 I left the plant up and harvested the tops in snips and starts until I’d exhausted each plant’s summer growing season. 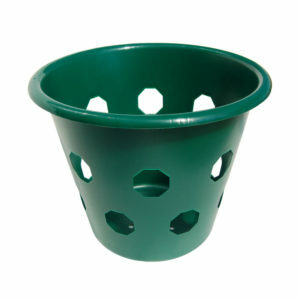 December can be filled with snow and mud – we garden addicts are needing a garden-fix in a bad way. Creating some amazing container gardens to display in a sunny window is a must. 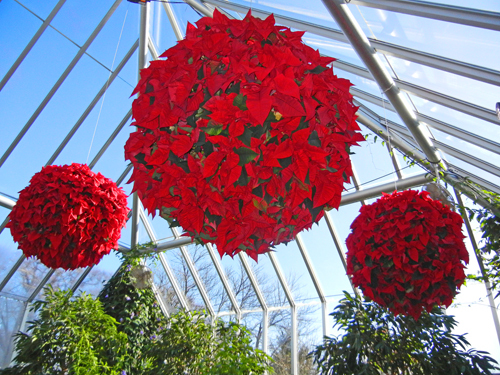 Try planting these amazing poinsettia ball containers which I originally spotted at the Chicago Botanic Garden greenhouse. Make the balls small or large and give your holiday guests something creative to talk about for the holiday season. Jung Seed knows that gardening can be tough on your back, particularly if you have a condition like spinal osteoarthritis like I do. Moving bags of soil and other large items can easily aggravate or injure your backs and joints. 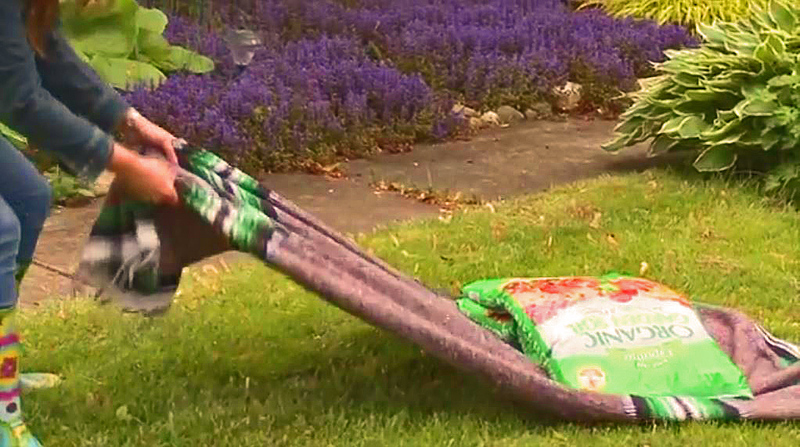 Coming up with an easy solution to help in the garden was as simple as finding an old blanket. Put the blanket on the ground and gently load it with the large items you need to move. Carefully pull the item around the garden or yard until you have reached your destination – it is much easier than a wheelbarrow and is a quick and easy fix. 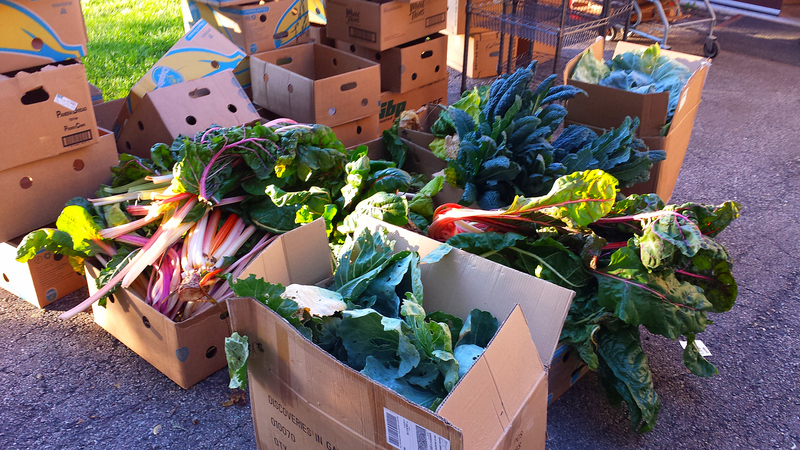 While it’s the end of the in-ground garden season for many, it is also the beginning of the fall growing season. Why not plant up some of those herbs from your garden in mason jars to have through the fall and winter? If you don’t have herb plants, no problem, order some herb seeds from Jung Seed and grow all through the winter. 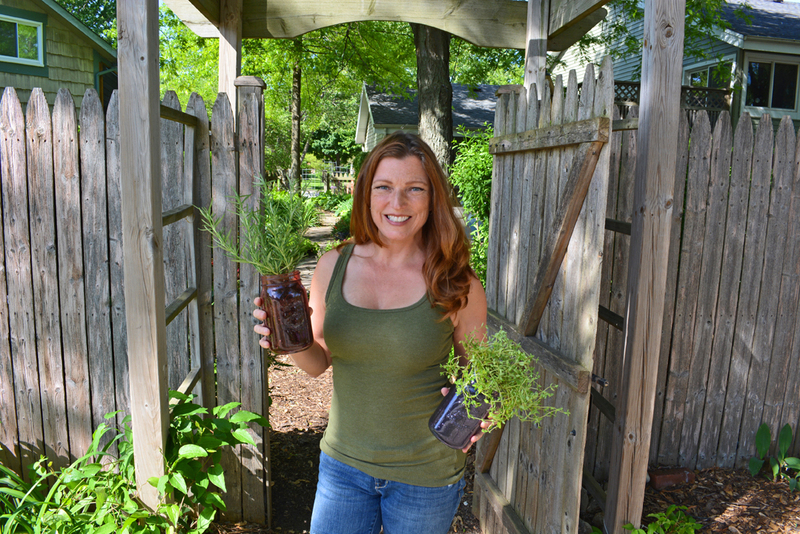 In order to grow herbs in a mason jar, drill a hole in the mason jar with a glass drill bit in order to allow better drainage, mix some soil and organic fertilizer together and plant your plant or place the seeds at the top of the soil and gently press in. Water regularly. Easy as 1-2-3 (see video below). 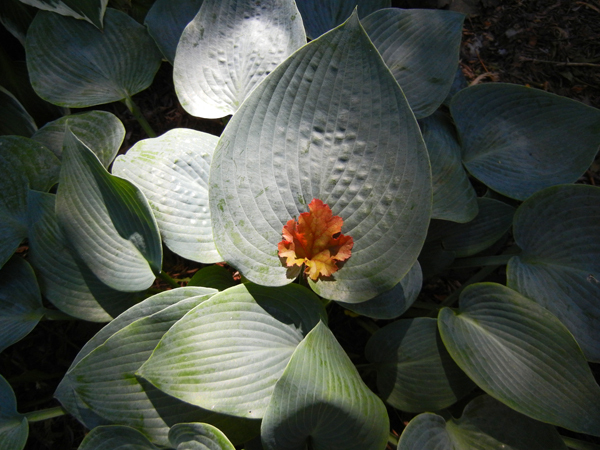 One of the goals of a no-till garden is leave the soil undisturbed whenever possible. In a traditional garden, the end-of-season vegetables get uprooted, usually with the soil pulled out along with it, then the soil is turned over to aerate it. 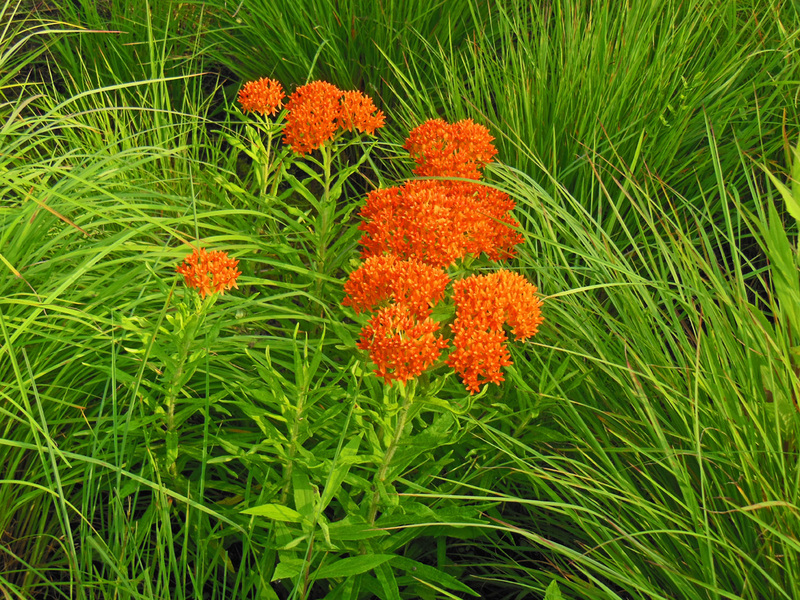 In a no-till garden, it is important NOT to destroy the microbes in the soil. Keeping most of the vegetable roots in the ground at the end of the season means the microbes will stay put and will not be destroyed. At the beginning of the year we discussed spring seed starting and now it is fall seed planting season. Typically, you need to start your fall seeds 10 to 12 weeks before your first frost date. Read labels carefully as this time frame is a generalization and you might need more or less time in the growing process. Below is a great list to get started planting this summer for great eats all fall.